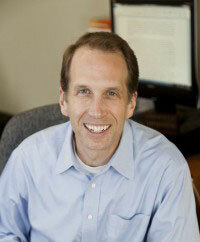 Alan Durning, a long-time sustainability leader in the Northwest, is newly fired up—and for good reason. 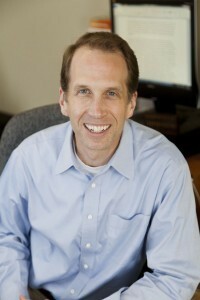 Since founding Sightline Institute in 1993, he has written more than ten books on issues that connect sustainability to home, transportation and city design, and he has even lectured at The White House. But Alan’s recent work on a Seattle housing and livability committee convened by the mayor is particularly timely as Northwest cities like Seattle and Portland enter development booms. And one of his key messages is that building small is one of the best ways to create affordable, livable housing in the cities we love. In his 2013 book Unlocking Home: Three Keys to Affordable Communities, one of the three keys was to allow and promote the creation of backyard cottages, known in some areas as in-law apartments, accessory dwellings, ADUs or laneway housing. 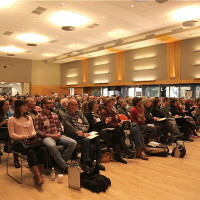 And over the past 10 months, Durning worked on Seattle’s Housing Affordability and Livability Agenda (HALA) Committee, collaborating with other experts assembled by the Mayor of Seattle to provide recommendations for how the city can create more affordable housing that’s well connected to the city. 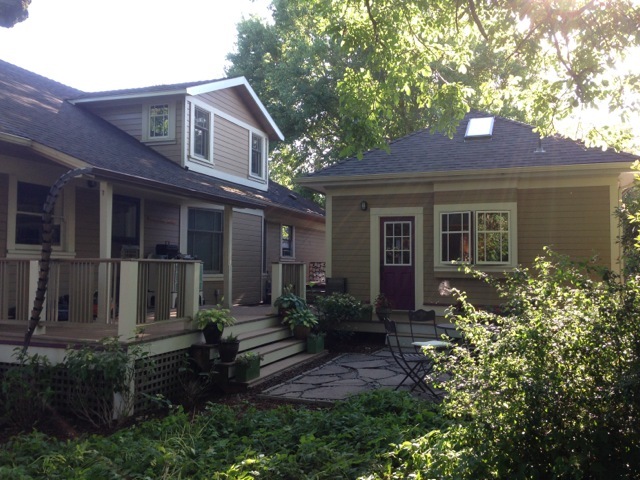 ADUs and backyard cottages emerged again as a strategy in the HALA committee’s final recommendations as a way to create more housing while maintaining the neighborhood character that the existing communities value. Ellen’s Garden Cottage ADU in Portland, OR. Image via AccessoryDwellings.org. 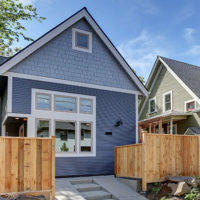 While the City of Portland is already on board with ADU and backyard cottage construction, currently waiving standard fees to promote their development, Portland has a long way to go to achieve the impressive results found in a city like Vancouver, BC. 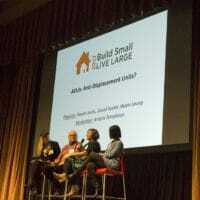 And in a surprising turnaround, Seattle Mayor Ed Murray came out against that aspect of the HALA recommendations, to which Durning responded with disappointment and ongoing passion for the issue, which he’ll soon bring to his keynote session: The Power of Small at Build Small Live Large 2015. Durning advocates for the power that small homes can have on creating affordable and livable housing in the Northwest’s biggest cities. That’s one of the reasons we are so excited he will be kicking off the 2015 Build Small Live Large Summit! Learn more about Alan Durning and register for the conference to hear his positive solutions and clear action plan to solving one of our biggest challenges: affordable housing and vibrant sustainable communities.